Just as promised, here is the second episode of The Chaos Project. Eggman’s power is undeniable, especially now that he’s teamed up with another powerful villain. The trio of hedgehogs must uncover and stop their plan before it’s too late, each splitting up and trying their own method. But what if Eggman can’t be stopped? 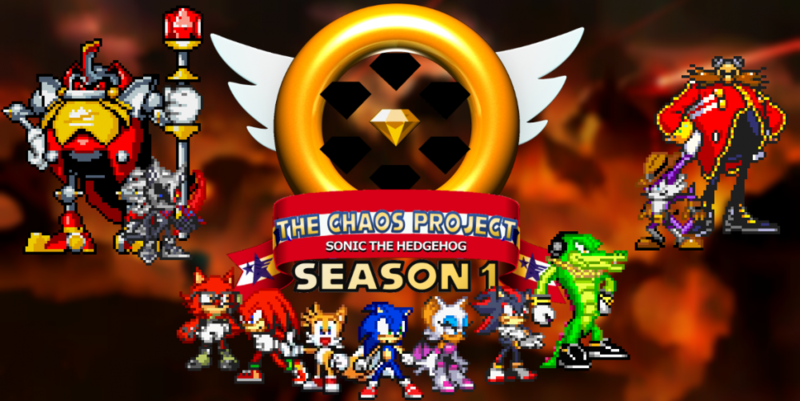 This entry was posted in Episode Update and tagged Blacklight the Hedgehog, Chaos the Hedgehog, Crisis of Chaos Arc, Ivo "Eggman" Robotnik, Miles "Tails" Prower, Shadow the Hedgehog, Sonic the Hedgehog by Chaos Project. Bookmark the permalink.